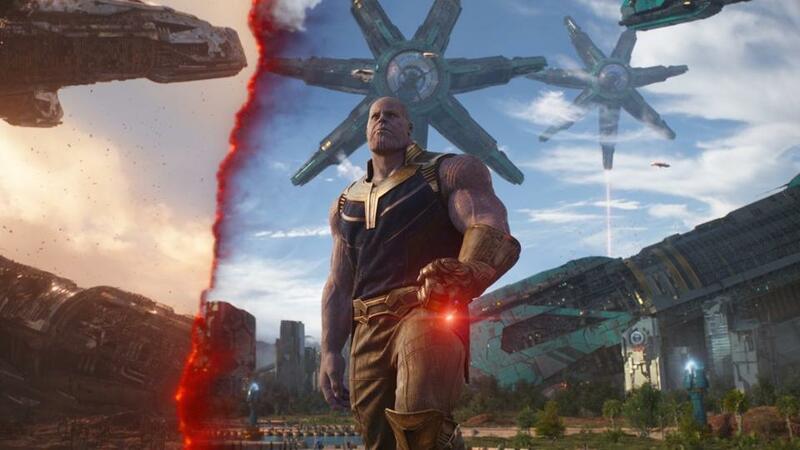 In Avengers: Infinity War movie, we saw Thanos' planet Titan. In this image, you can see star-shaped structures floating in the air (which actually seem like a signature feature of Titan). They continued to exist there even after destruction of the planet. What are they? We have no in- or out- of universe explanation for this right now. What over-arching narrative is told during Phase 2 of the Marvel Cinematic Universe?